We are happy to accept new clients: Before purchasing our tax compliance service, kindly schedule a new client evaluation. During a 15-minute session, our co-managing member Darren Neuschwander, CPA, will determine if we are a good fit and provide a price quote. This evaluation does not come with tax advice; our consultations are for that. We do not require a new client evaluation for returning tax compliance clients, and entities that we formed. Traders: We specialize in different types of traders: active traders benefiting from trader tax status, traders with investor tax status, and proprietary traders trading a firm’s capital. Investment Managers: We specialize in tax compliance for management companies and U.S.-based hedge funds. Visit our separate Investment Management section for more information. General Clients: We are a full-service CPA firm catering to small business; you don’t have to be a trader to enjoy our incredible customer service and virtual process. Learn more in the “Explore Tax Compliance” links (above, right side). 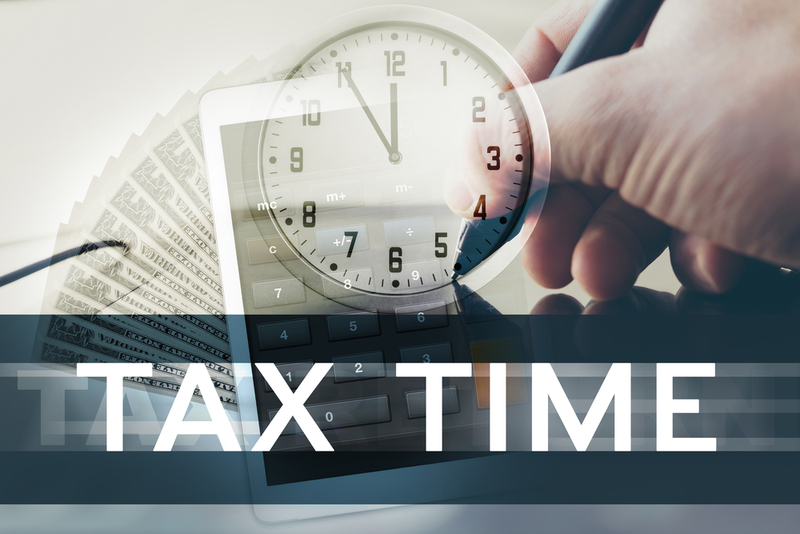 Late or amended tax returns: We’re happy to work with clients on late or amended tax return filings. If you have any questions, please send us a confidential email at info@gnmtradertax.com.